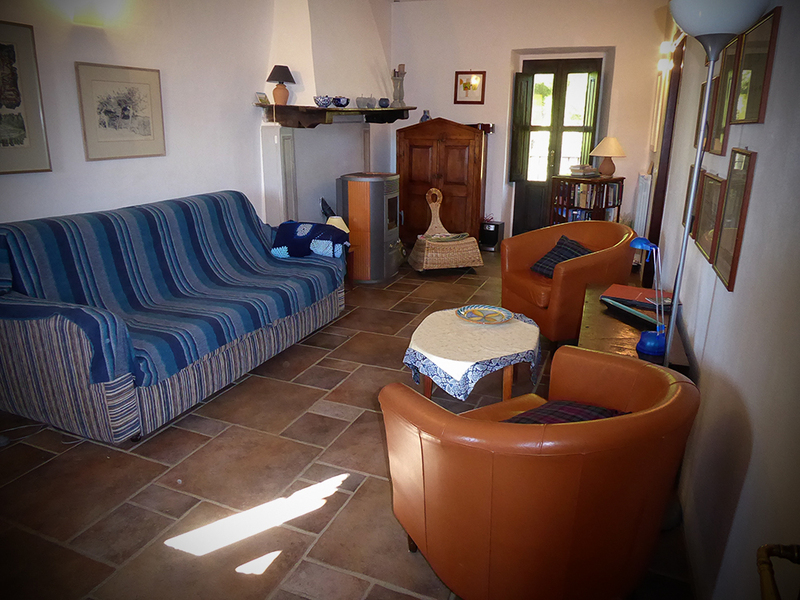 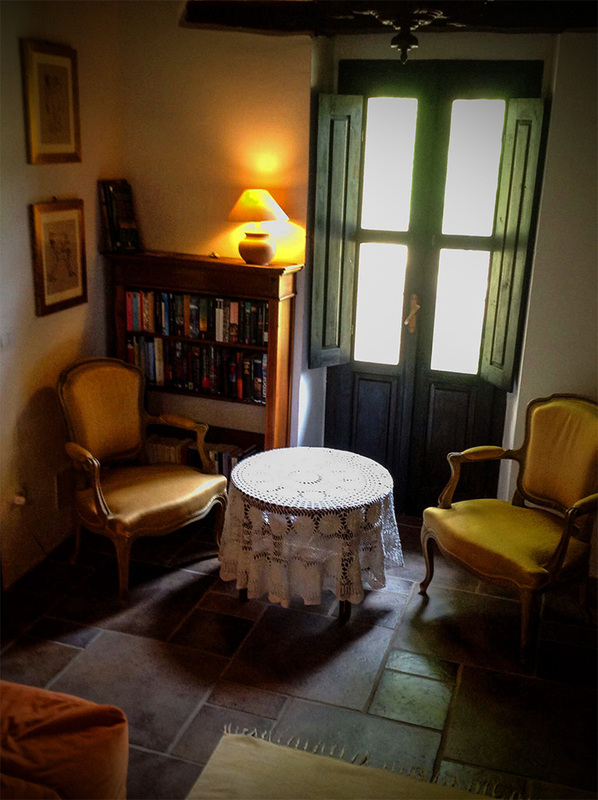 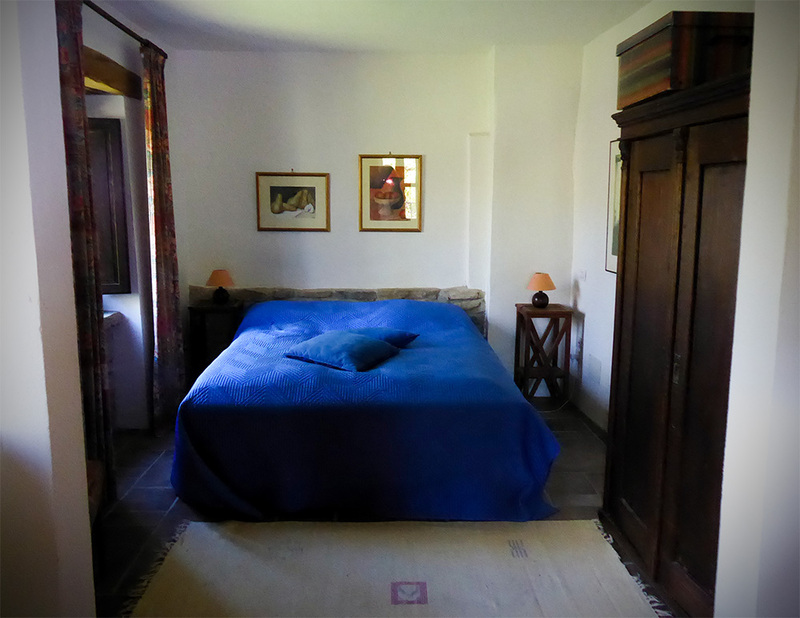 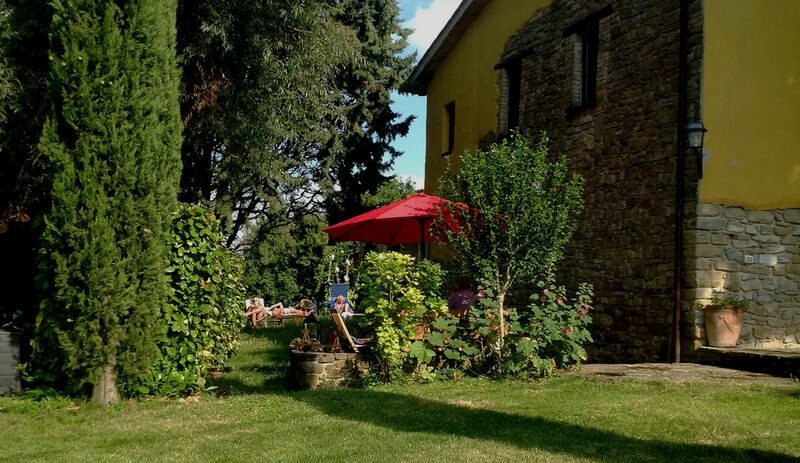 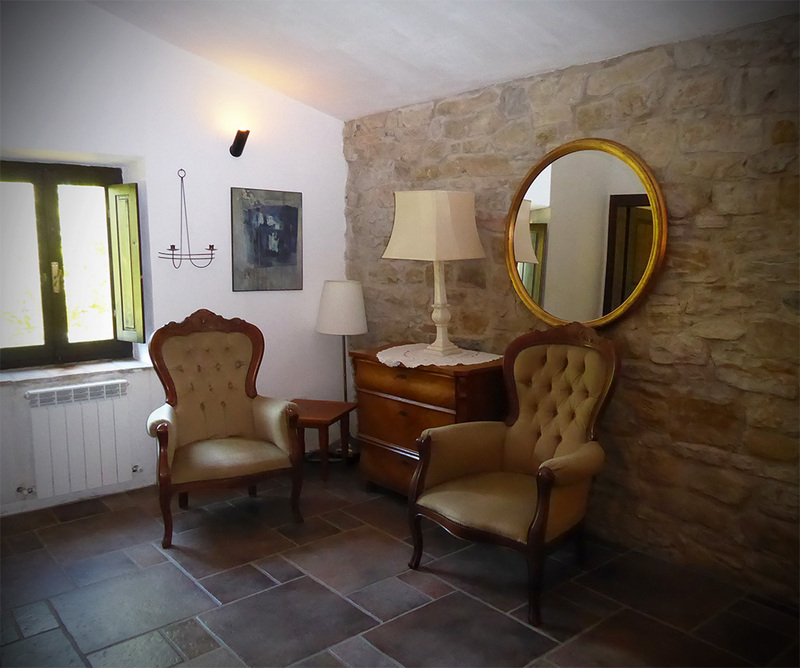 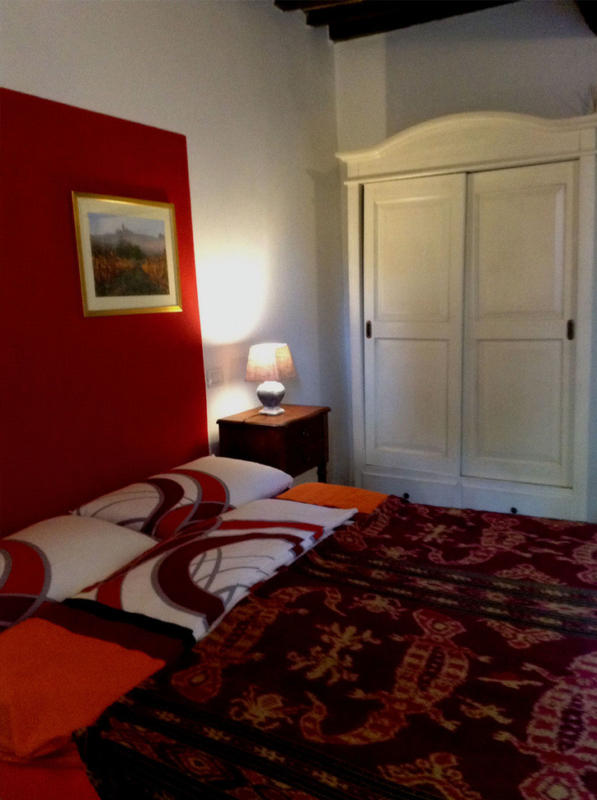 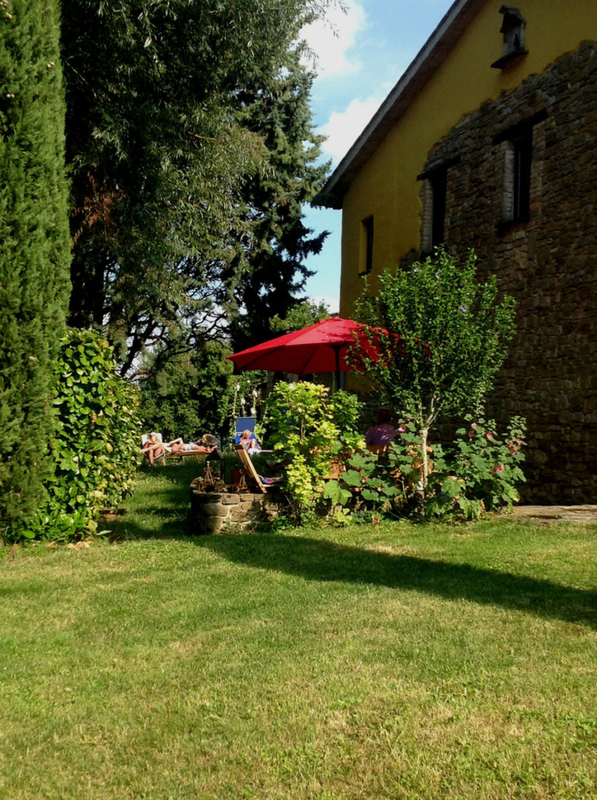 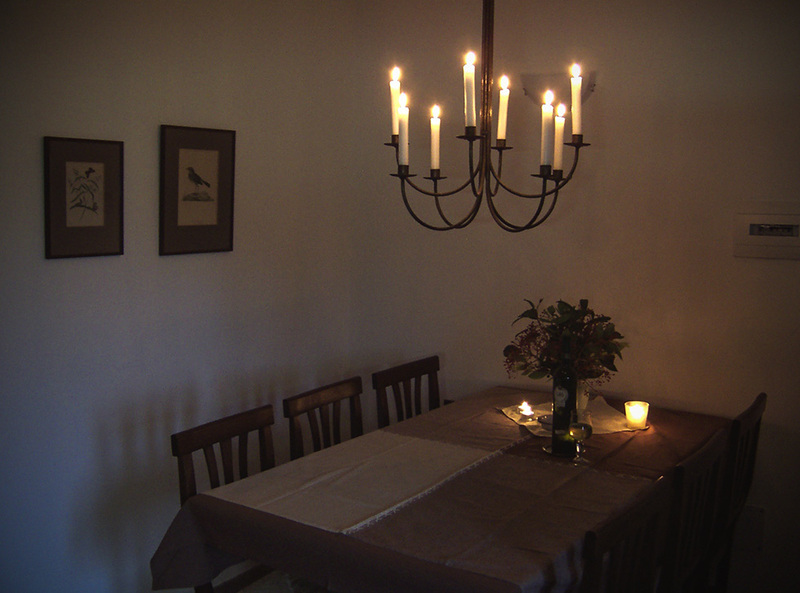 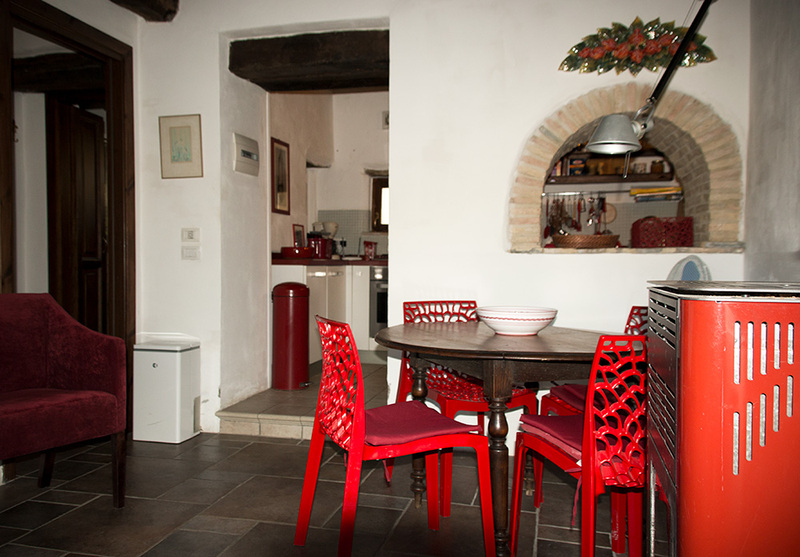 The farm house hosts two apartments: ‘TINTORETTO’, which offers accommodation for six people and ‘CARAVAGGIO’ which is a cozy apartment for 2 people. 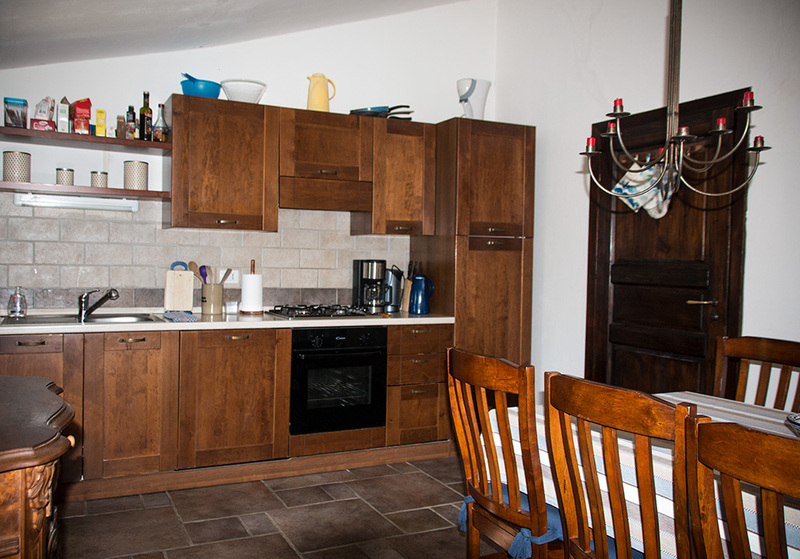 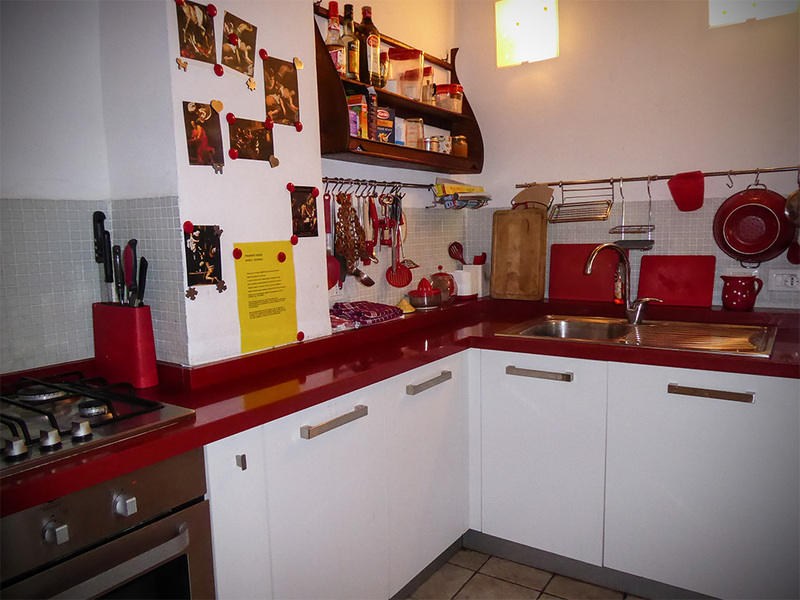 The apartment ‘Tintoretto’ of about 80 m2 is on the first floor; it has a large living, two bedrooms, two bathrooms (both with shower and water), and a well-equipped kitchen. 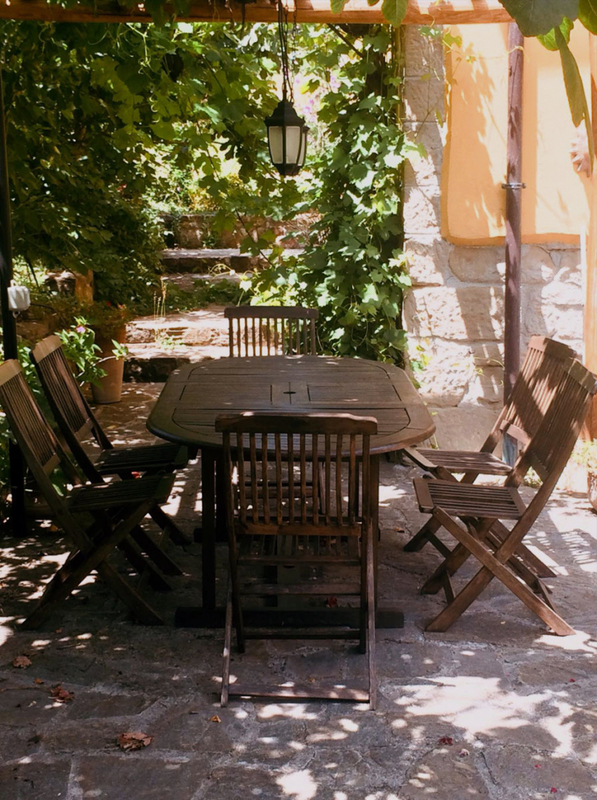 Outside you have your own terrace and several areas where you can enjoy the sun all day long. 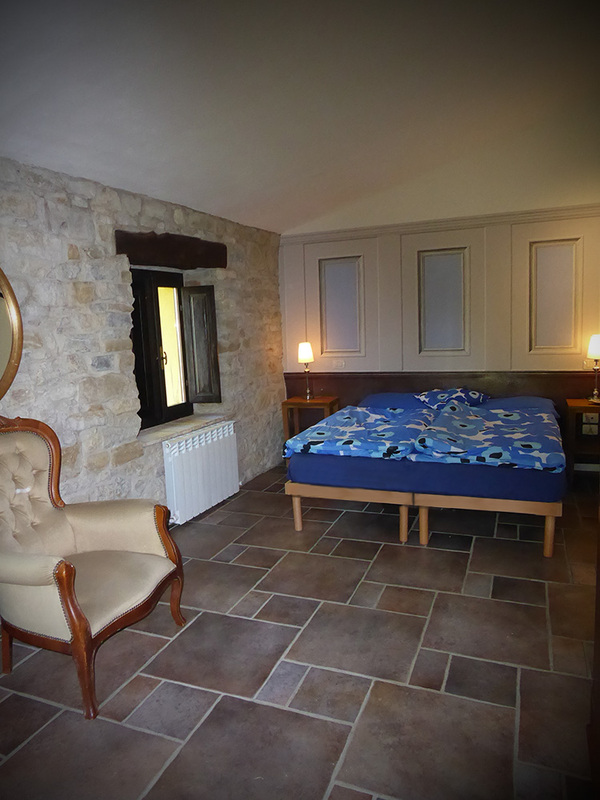 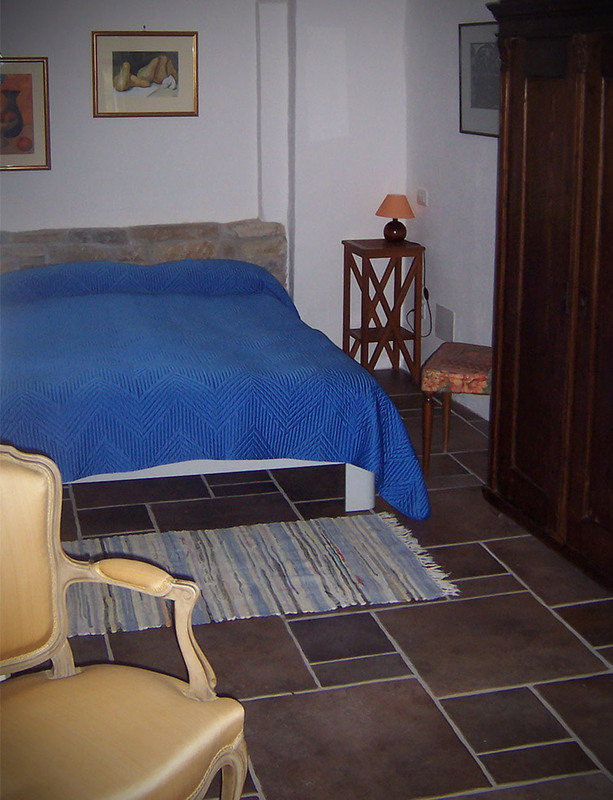 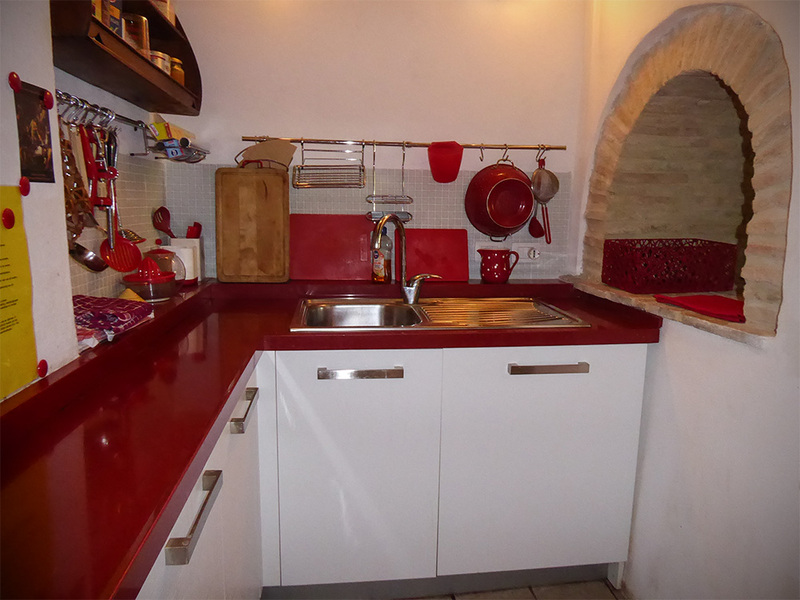 The homely apartment for two people (35 m2) is situated on the ground floor. 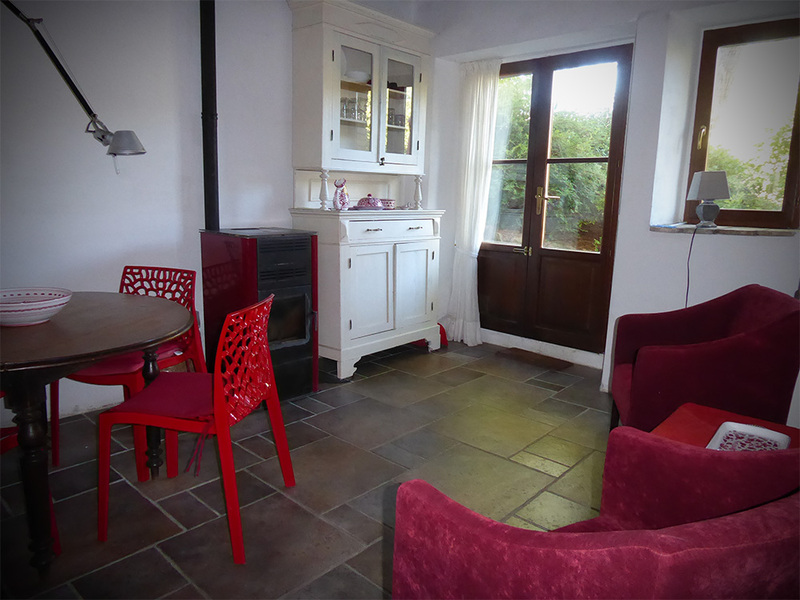 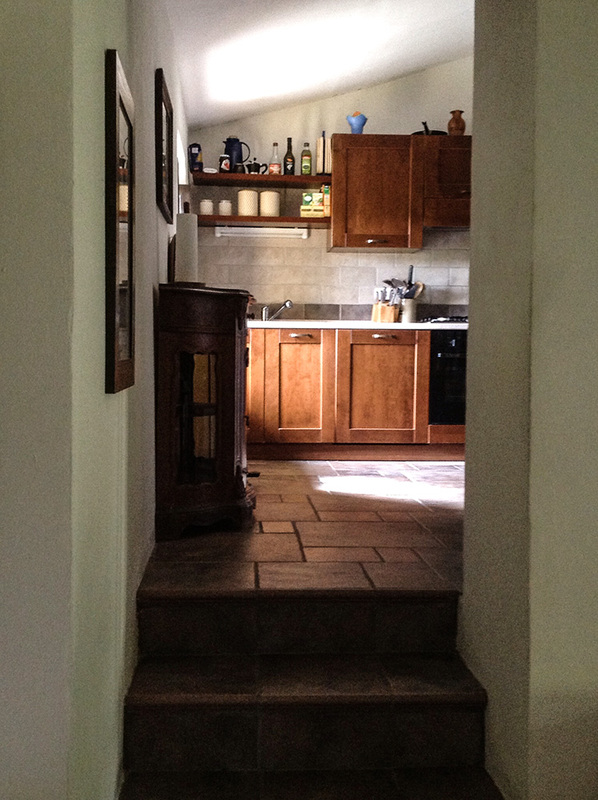 From the terrace you enter the living room with a small, but well-equipped kitchen. 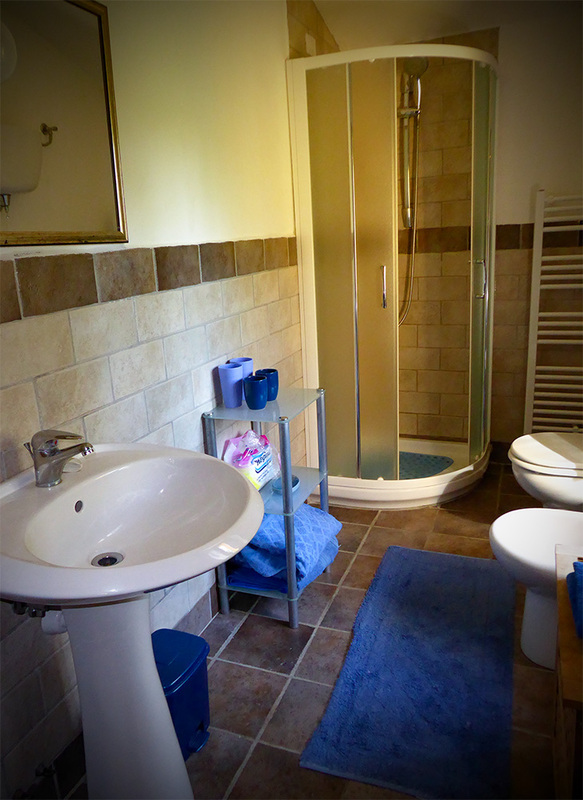 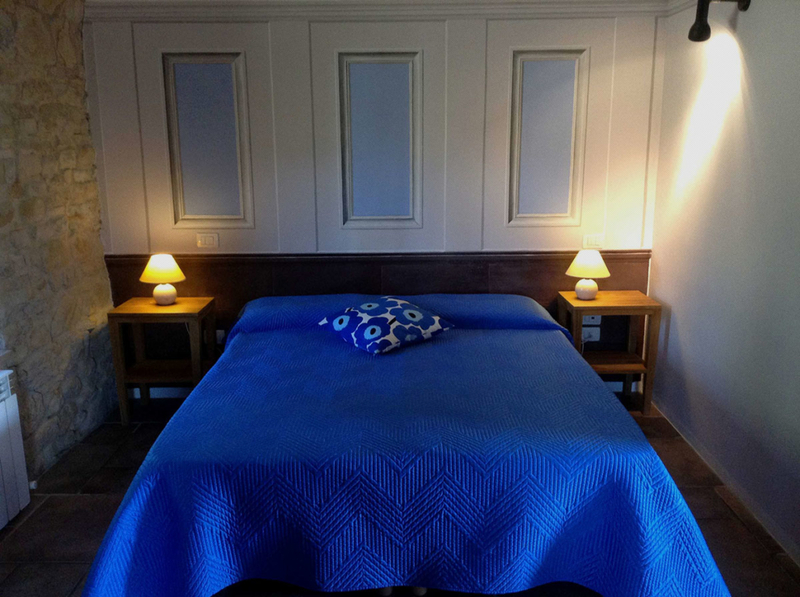 The bedroom is connected with a bathroom with shower cabin and water. 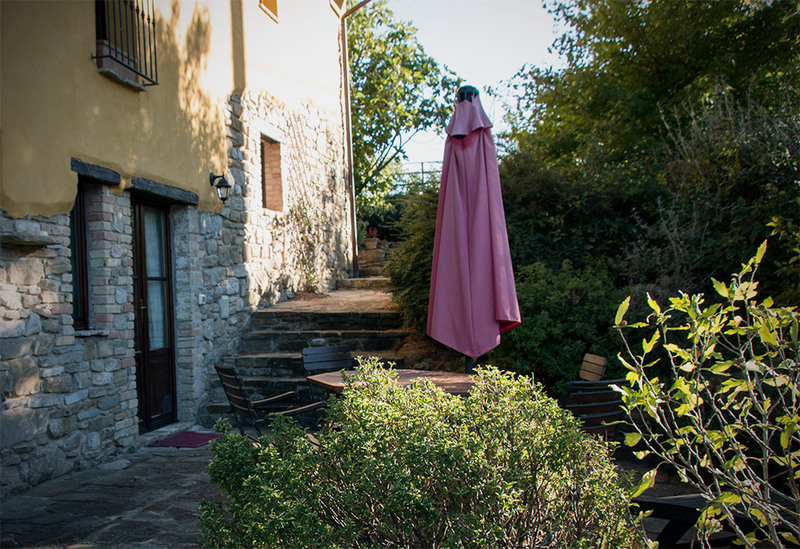 Outside you have two private terraces with wonderful views of the surrounding hills and fields.